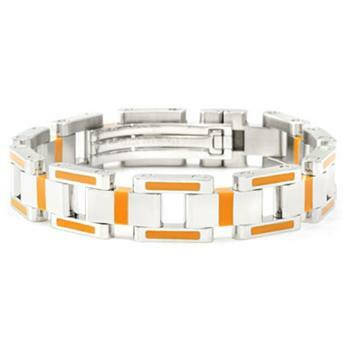 Looking vibrant in every occasion is the result that you would get from wearing this bracelet. 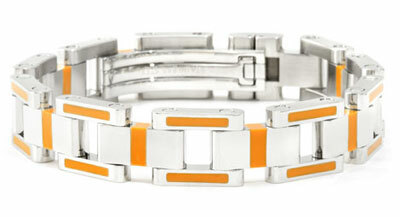 The orange color on the bracelet is bright and at the same time it gives warmth too. Moreover, orange color will always remind you of the tropical sunny day. Therefore you would certainly be the light of the party.